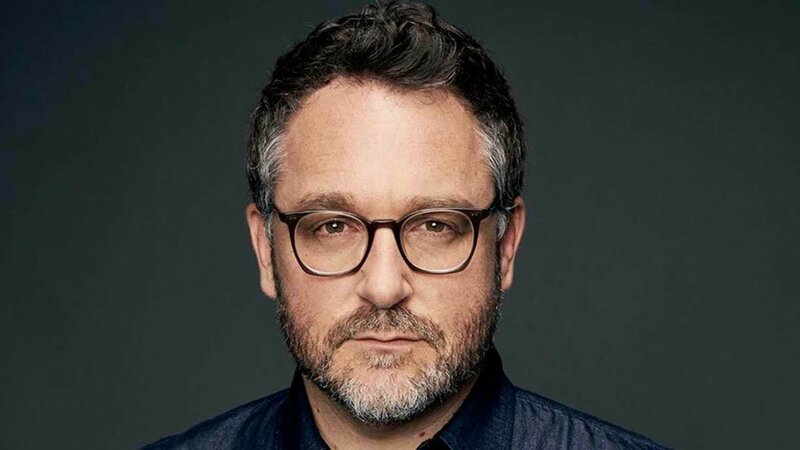 Lucasfilm shared an interesting bit of update for Star Wars IX, that being they are dropping director Colin Trevorrow. 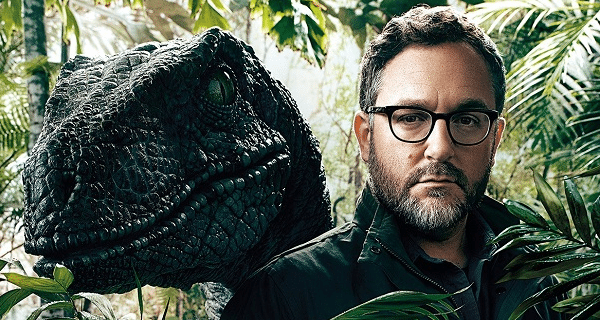 They never implicitly state the reason from the split but we would like to speculate that this stems from recent reviews of Trevorrow’s recent film Book of Henry which received dismal reviews. But let it said that Trevorrow isn’t a good director. The dude has two big flicks that earned at the box office under his belt namely Jurassic World and Safety Not Guaranteed. This has been the second director sacking for the Star Wars franchise too. The first was a high profile breakup between Lucasfilm and The LEGO Movie directors Phil Lord and Christopher Miller for the Han Solo movie. What do you guys think? Leave a comment below and lets discuss!